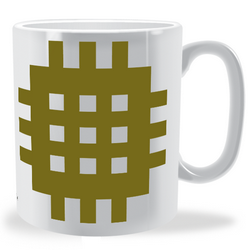 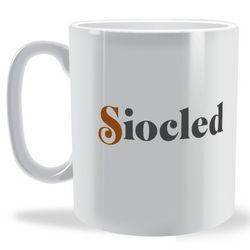 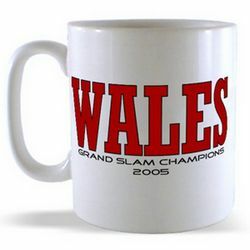 Everyone loves a nice mug and in this day and age that means a mug that has a very nice design on. Now there are a zillion different mugs in the world and finding one that is right for you is obviously a difficult endeavour. 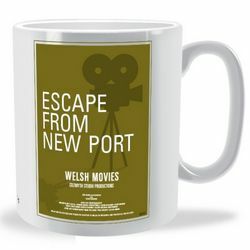 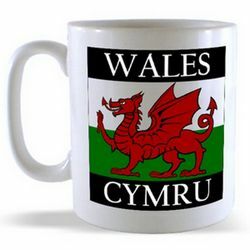 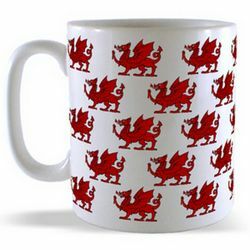 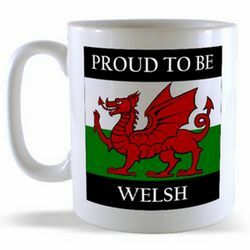 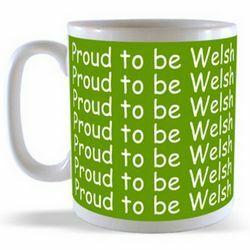 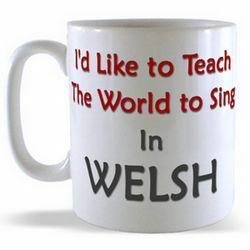 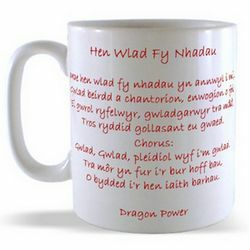 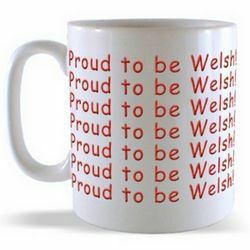 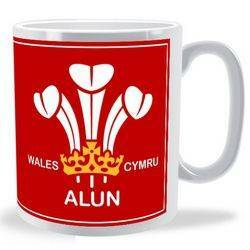 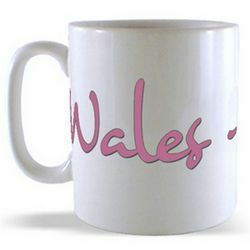 So you will be happy to discover that the welsh shop has a huge range of welsh affiliated mug designs for you to choose from because if there is one thing the welsh are and it's patriotic and having a welsh mug is pretty much a given if you live in Wales or are welsh and live abroad. 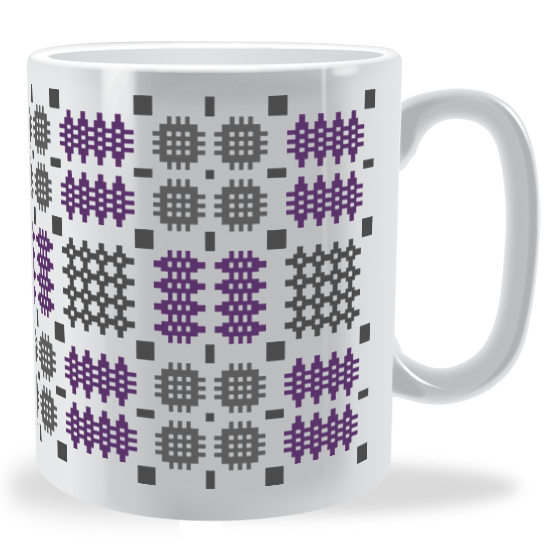 And it doesn't end there because some of the designs are available on either bone china or ceramic mugs - thus expanding your options even further. 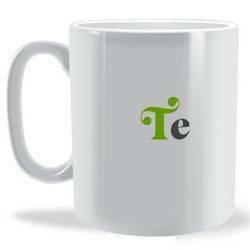 As a basic guide to helping you choose which mug type suits you, the bone china mugs are generally smaller or more petite and hold 7 fluid oz whereas the ceramic earthenware mugs are more rugged and are able to hold 10 fluid Oz. 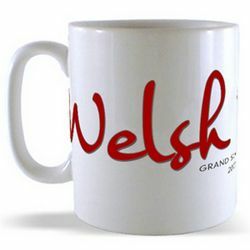 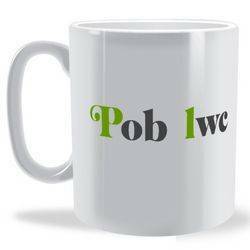 Finally it is worth mentioning, because they are hugely popular, our range of personalised welsh mugs which as the name suggests enables the addition of a number or text to be added to the design. 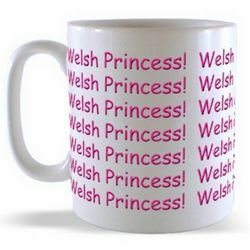 So if you are looking for a personalised gift then these are worth considering. 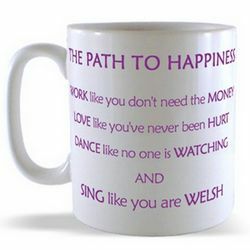 So please have fun looking around the welsh mug collection and remember we are always happy to help so if you have an queries or would like some more information please feel free to contact me by using the contact us form which can be accessed using the link at the bottom of the website.